After debuting with the single “Puppet” back in April of 2017, Marmello has most recently returned with their first mini album – “Wake Me Up“. 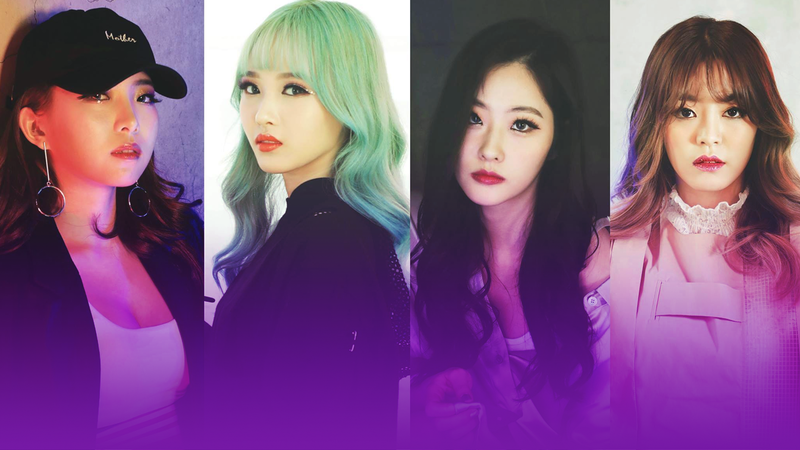 The 4-membered (previously 5) South Korean girl band was able to sit down and answer some of OH! Press’ burning questions for the group in this one-on-one exclusive interview. Check out the video down below to hear directly from the girls of Marmello, and make sure to give a listen to their latest releases, “Wake Me Up” & “Moonlight“! OH! Press proudly presents its second official video interview, this time with the talented girls of Marmello! Turn on subtitles, sit back, and enjoy!